The board and executive team of iROKO has announced that Bastian Gotter, the company’s co-founder and original seed investor, is moving on from his role as COO/CFO, after four successful years at the company. The changes will take effect as of January 2017, with Gotter’s replacement, Lauren Miller, taking up the role of CFO from the company’s London office. In a statement by the company, "During his tenure at the African entertainment and tech company with his co-founder, Jason Njoku, Gotter has been pivotal in the company’s meteoric growth, having raised an additional $33Mn from new and existing investors, and has also overseen key organisational infrastructure and built out a number of the company’s tech functions. Today, Heads of State from across Africa endorsed the Addis Declaration on Immunization, also known as the Ministerial Declaration on Universal Access to Immunization, a historic and timely pledge to ensure that everyone in Africa - regardless of who they are or where they live - receives the full benefits of immunization. The endorsement was issued during the 28th African Union (AU) Summit in Addis Ababa, Ethiopia. Volkswagen Group has usurped Toyota Motor as the world's largest automaker in 2016, capturing the crown for the first time in a bittersweet accomplishment attributable almost entirely to booming sales in China. 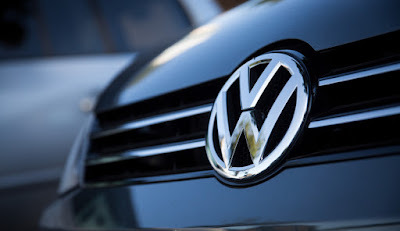 Toyota Motor lost in 2016 the title company that sells more cars worldwide for the German group Volkswagen, the first time since 2011 that the Japanese automaker cedes the throne as the largest annual vendor. Ogilvy has begun restructuring operations around a single brand, unveiling a slew of new US roles that aim to bring various entities — including Ogilvy PR — into one consolidated business. According to an internal memo released by CEO John Seifert Friday, Lou Aversano becomes CEO of Ogilvy USA. Stuart Smith, meanwhile, will take charge of operations in Washington DC and the West Coast, working with Aversano to combine the PR and advertising businesses under a single Ogilvy USA brand and P&L. Airtel Africa’s recent 3rd quarter results were strong. The underlying Africa revenues for the quarter accelerated by 6.0 per cent Y-o-Y, the highest over the last 9 quarters. The organizations efforts to improve the quality of customer acquisitions have resulted in a reduction in customer churn to 4.9 per cent from 6.0 per cent. Data consumption and revenues have grown by 91.0 per cent & 24.0 per cent Y-o-Y respectively, led by stronger data networks. The strong focus on cost management has led to a significant underlying EBITDA margin expansion of 4.5 per cent Y-o-Y, which now stands at 24.5 per cent. Africa is now generating positive free cash and is PBT positive in constant currency. 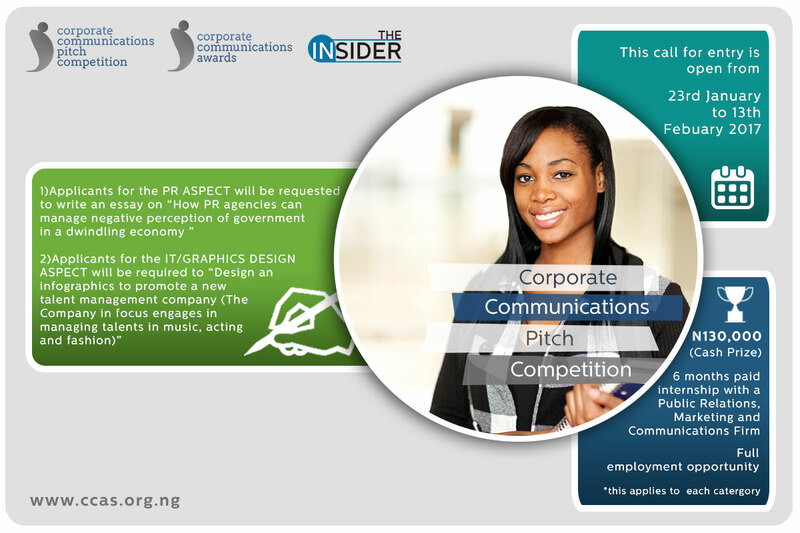 This year’s competition will focus on two different categories; Public Relations and IT/Graphics Design. View highlight of 2016 Edition CCPC 2017 call for entry. According to a statement by the Public Relations Department of the University, in January 2015, Prof. Oloyede visited the University ahead of his September2015 appointment date, as the second substantive Vice-Chancellor of the University. During this visit, he saw the new 500-bed space male hostel project which contract had just been awarded for N475m (Four hundred and seventy five million naira only) and the Contractor had mobilized to site. However, Prof. ‘KunleOloyede advised and persuaded the University’s Founder, Chief Ade Ojo to discontinue with the conventional construction of the project and adopt a new technique called PIR Panel building technology, as according to him, this technology would be faster, that is, the building would be ready by August 2015, while also saving 40% of the total cost of conventional construction. Kwesé TV, Africa’s newest satellite network is here! The Kwesé Network’s Pay-TV satellite service started broadcasting today, January 30, beaming Kwesé’s full suite of superior entertainment and sports programming to households in Ghana, Rwanda and Zambia, which make up the initial phase of the Kwesé TV rollout across Africa, other countries will be announced in due course. Viewers in these countries can now access Kwesé TV via Kwesé’s own satellite and set-top-box (decoder) available at leading retailers. TWENTYFIVE WISHES is set to grant the wishes of Two hundred and fifty youths aspiring to be entrepreneurs across 10 industries. In addition, wild wishes will be granted across several seasons and public holidays to lucky winners. Queen Martins with 25 Wishers and Wish granters last year. The call for entries commenced on Saturday, January 28 and closes on the 28th of February 2017. Interested participants are to register on www.twentyfivewishes.com and follow the instructions to qualify. Registration is open to youths between 18 and 30 years. Wishers can make wishes across the following industries: Photography, Fashion Design, Media, Shoe & bag making, Event Management, Event Decoration & Interior Design, Culinary, Graphic & Web Design, Agriculture, Makeup & Gele tying. Entries are now open for 2017 edition of the prestigious Lions awards organized by the Cannes Lions International Festival of Creativity. 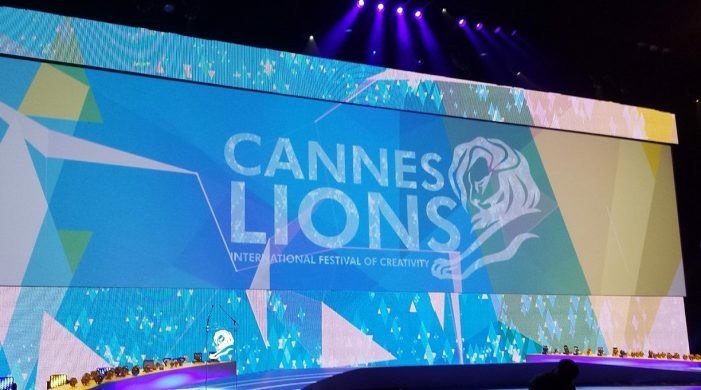 Cannes Lions is the world’s largest creativity festival. The 64th edition will hold between 17-24 June, in Cannes, France. This year, there are no new Lions and significant focus has been placed on improving and simplifying the entry process to ensure it is clear and easy to navigate. Improvements include a new 10-point entry checklist, designed to guide people through the system more effectively. Etihad Airways presented a Business Class ticket to the lucky winner of the SPAR ‘Shopper of the Year’ promotion at the SPAR outlet in Ilupeju, Lagos on the 25 January 2017. (Left) Fola Akinboro, Etihad Airways Marketing Lead, Nigeria, and John Goldsmith, Head of Marketing, Artee Group, congratulate Mrs. Fola Otuyelu (centre), as grand prize winner of the SPAR ‘Shopper of the Year’ promotion in Lagos. ‘Shopper of the Year’, Mrs. Fola Otuyelu was rewarded with two tickets in the airline’s award-winning Business Class cabin, together with two-night’s complimentary stay at a leading hotel in the UAE’s capital of Abu Dhabi. 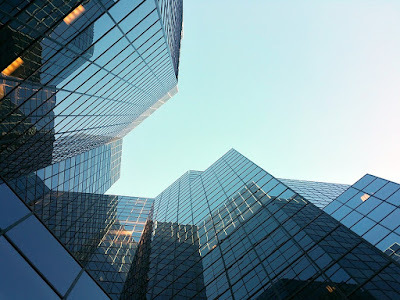 If you frequent the conferences and launches held by technology companies, you would surely have come across statements similar to the following: "Up to forty percent of today's Fortune 500 companies will not be around in a decade's time. They will have disappeared into mergers, acquisitions or extinction." This is not a new trend. According to the American Enterprise Institute, nearly ninety percent of Fortune 500 companies that existed in 1955 are no longer with us. Modern emphasis resides on the speed at which companies change and disappear. This has increased the Corporate Burn Rate which is indeed running at high levels. Yet even here we are not in uncharted territory. A company from the first half of the Twentieth century could expect a lifespan of at least fifty years. By the Seventies, that had dropped to roughly thirty years. We can look to the Seventies as the first definable major milestone in this trend. The rise of business machines, automation and other technologies were creating a new breed of company. 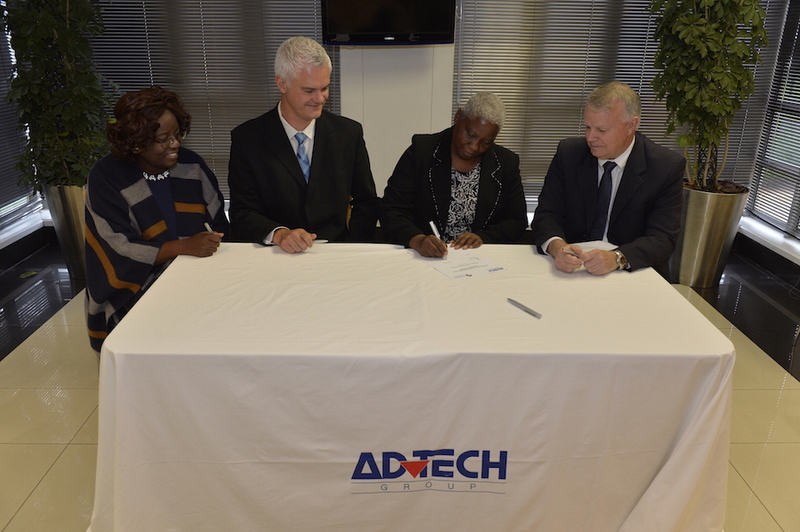 ADVTECH Group, Africa's largest private education provider has the acquisition of a 51% stake in the University of Africa (UoA). 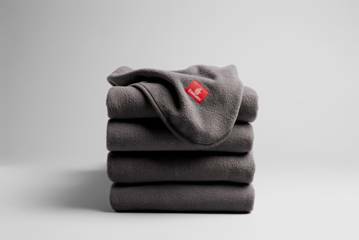 Following the International Finance Corporation's ("IFC") investment in the Group in 2016 to support its expansion strategy, this acquisition represents the Group's first tertiary partnership outside South Africa. A private distance-learning university, UoA has a rapidly growing student base from across the continent and an expanding portfolio of study programmes. It has more than 2000 students and offers 22 bachelors, eight masters and a doctoral degree. The staff complement of 145 academic and administrative support employees is expected to grow rapidly as operations expand. The 7th Annual Investment Meeting (AIM) is set to run from April 2-4, 2017, at the Dubai World Trade Center. 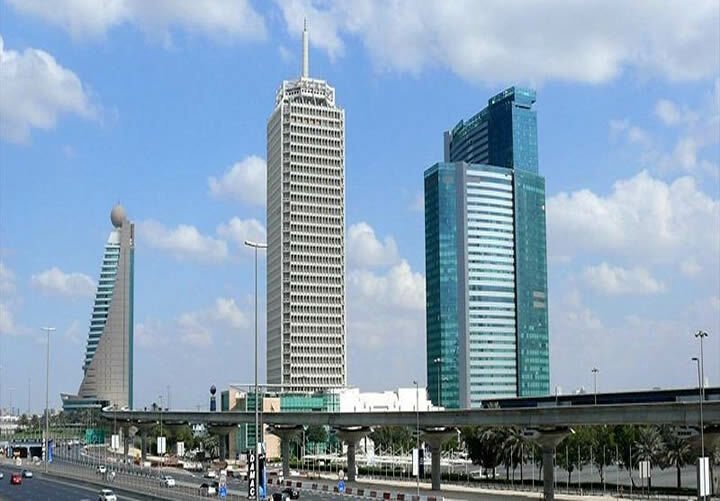 Held under the patronage of HH Sheikh Mohammed bin Rashid Al Maktoum, Vice President and Prime Minister of the UAE and Ruler of Dubai, the theme of this edition will be “International Investment, Path to Competitiveness and Development”. Talon David, a teen singer/songwriter, has emerged winner of the seventh annual GRAMMY Foundation and MusiCares Teens Make Music Contest for her original interpretation of the importance of living above the influence of drug and alcohol use. Second- and third-place winners for the contest have also been chosen. 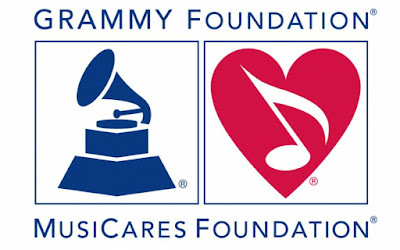 The GRAMMY Foundation and MusiCares, the two affiliated nonprofit organizations of The Recording Academy, in collaboration with the Partnership for Drug-Free Kids' Above the Influence campaign, will honor each contest winner in late January and early February with exclusive GRAMMY experiences and prizes. The GRAMMY Foundation offers a range of GRAMMY in the Schools music education programs for high school students, teachers and schools, along with archiving and preservation initiatives. 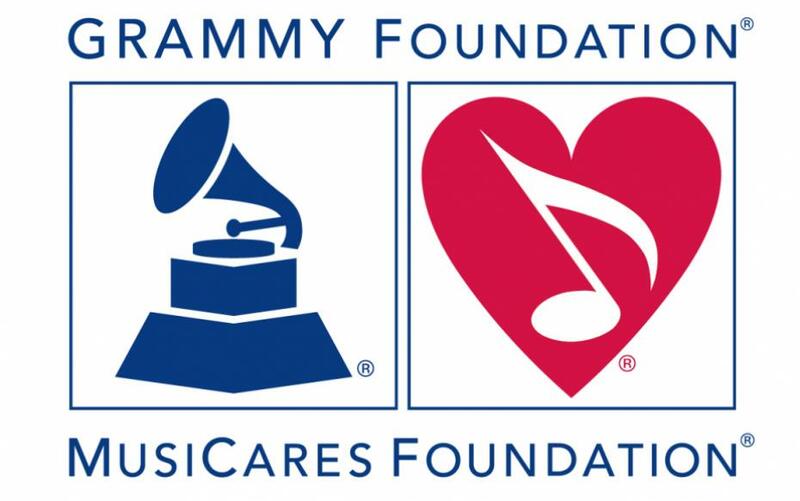 MusiCares provides emergency financial assistance and addiction recovery resources to members of the music industry in need. Media planning and buying agency in Nigeria, Media Perspective has just lost the juicy MTN Nigeria account. Fidelity Bank Plc, one of Nigeria's leading banks has announced the appointment of Charles Aigbe as Divisional Head, Brand and Communications. Following Fidelity Bank’s recent rebranding and positioning for its next growth phase, the appointment of Charles, according to the Fidelity Bank CEO, Nnamdi Okonkwo is part of concerted efforts to realign the communications function of the bank to the strategic vision of being number 1 in select markets. 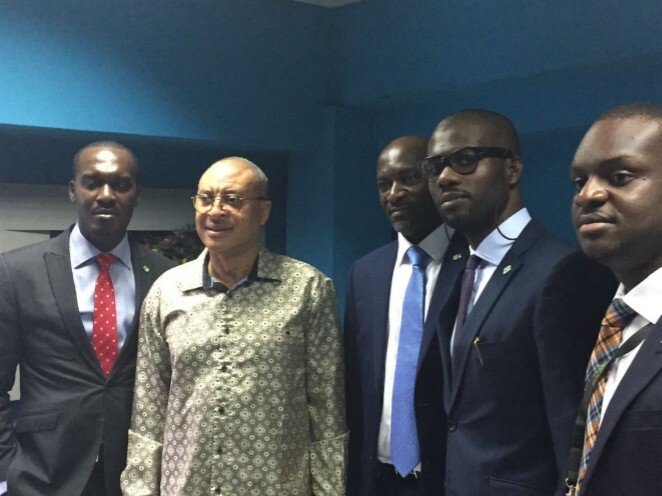 “We welcome him to the Fidelity Bank family. 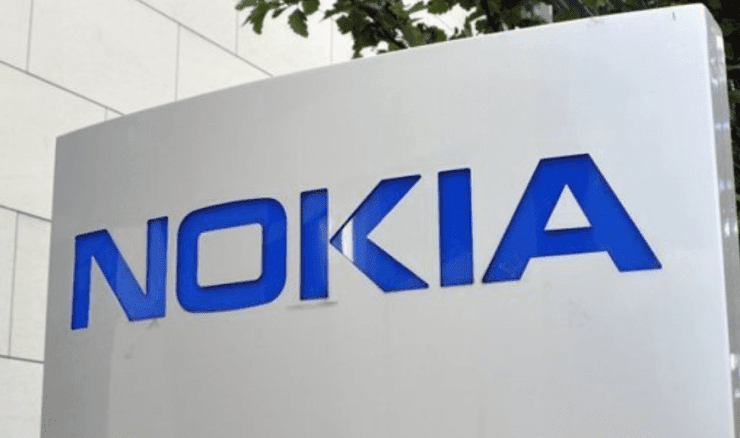 We will work together, leveraging on our combined experiences to actualize all our growth initiatives and grow the Fidelity brand,” said Okonkwo. After two months of successful adoption in the United State, Instagram Stories is now available to users around the world. 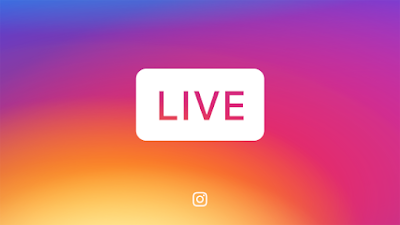 In a blog post to make the announcement, Instagram wrote, “We’re excited to share that live video on Instagram Stories — a new way to connect with your friends and followers right now — will be rolling out to our entire global community over the next week. From real-time makeup tutorials to live DJ sets, it’s been exciting to watch as the community shares new sides of their lives. After a keen pitch contest about 10 months ago, MTN Group has finally confirmed the appointment of the Omnicom Group as its integrated global agency. Six global agency networks — Dentsu Aegis Network, Havas, Interpublic Group, Omnicom, Publicis and incumbent WPP (through MetropolitanRepublic and Aqua) — were invited to tender for the account in March 2016. Three (Omnicom, Publicis and WPP) continued into a second round late last year. Stanbic IBTC Holdings PLC, a member of Standard Bank Group, has announced major executive appointments and changes in its management structure as part of strategic positioning to sustain its growth into the future. Yinka Sanni has been named the Chief Executive of Stanbic IBTC Holdings PLC. He takes over from Sola David-Borha, former Chief Executive, who has been appointed Chief Executive, Rest of Africa, Standard Bank Group effective immediately. 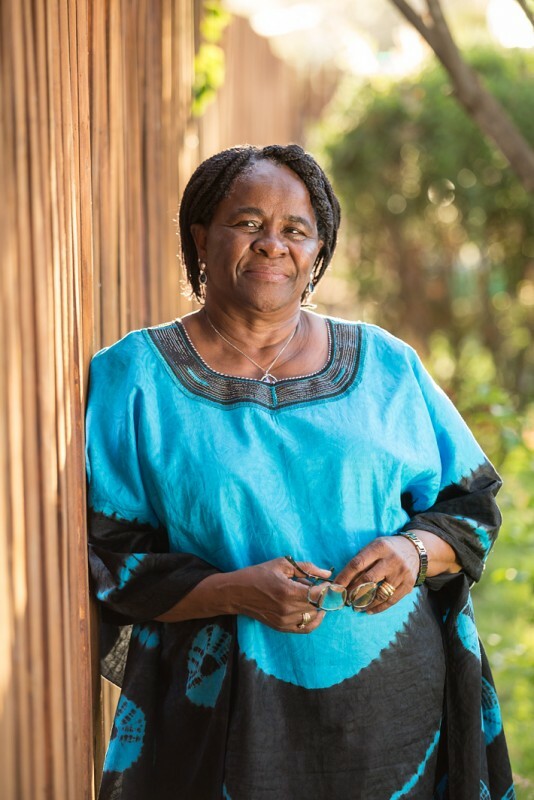 Dr. Pelonomi Venson-Moitoi, Minister of Foreign Affairs, Republic of Botswana and candidate for the Chairperson of the African Union, today highlighted five major reforms she would introduce if elected as the Chairperson of the African Union Commission (AUC). She made these remarks ahead of the AUC election that is slated to take place next week. According to her, the reforms include: Making the role of the New Partnership for Africa's Development (NEPAD), as the development arm of the AUC, more prominent, distinct and better defined along-side the roles of the various Commissions. 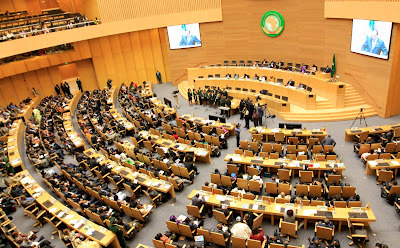 Of equal importance is how consultation is improved on issues with member states through the Permanent Representatives Committee (PRC); forge stronger integration between AUC and regional bodies to ensure regular information sharing and conducting activities in a more efficient and cost effective manner; re-introduce activity reports at annual summits to brief members on the work of the AUC on the period preceding that summit. The Nigerian Investment Promotion Commission (NIPC) has once again signed a Memorandum of Understanding (MOU) with OBG for the publishing firm’s forthcoming report on the country. Under the MOU, the Commission will team up with OBG to compile and produce The Report: Nigeria 2017. In the latest infographic produced by the global publishing, research and consultancy firm Oxford Business Group (OBG) charts Nigeria’s latest efforts to shore up its economy in the wake of a currency float and lower global oil prices. The data highlighted the growing role that banks are playing in supporting business expansion, with lending to Nigeria’s private sector having almost doubled between 2010 and 2015. OBG’s infographic also noted Nigeria’s drive to improve efficiency across its energy sector, which has helped to increase gas production by almost 70% since 2014. Other positive trends included heightened port activity, with container throughput up by 115% since 2007, the Group found, buoyed by higher levels of imports. The Tana High-Level Forum on Security in Africa Secretariat on Thursday announced that President of the Republic of Liberia, H.E. President Ellen Johnson Sirleaf, as the keynote speaker for the sixth Tana Forum which will take place on 22-23 April 2017. H.E. 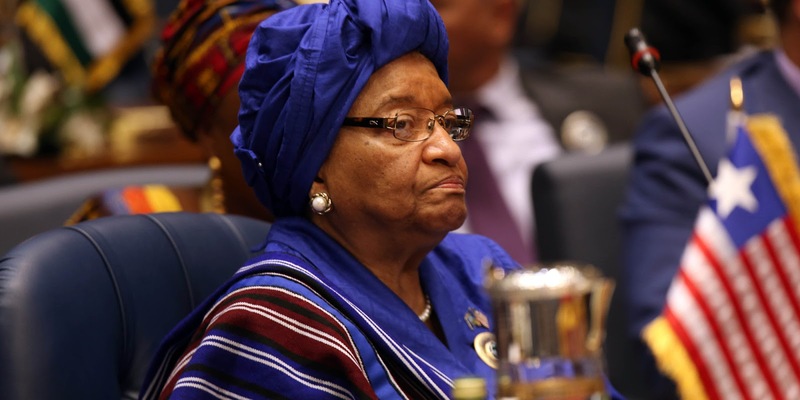 President Ellen Johnson Sirleaf is the 24th and current President of Liberia. She won the 2005 presidential election taking office on 16 January 2006, and was re-elected in 2011. She is the first elected female head of state in Africa. In June 2016, she was elected as the Chair of the Economic Community of West African States (ECOWAS), making her the first woman to occupy the position. Entry is open for the 4th edition of PZ Cussons Chemistry Challenge. Interested public and private secondary schools can now log on to www.pzchemistrychallenge.com to register their representatives which according to the organizers must include a female student. Forms are also available at the Lagos State Ministry of Education. The Challenge which was initiated in 2013 by the PZ Cussons Foundation to stimulate, inspire and reward the study of science and chemistry among Senior Secondary school students. This edition is powered by two leading brands Premier Cool and Nunu Milk. The competition which is designed to bring out the best in every participant and their teachers shall be in four stages; First Stage, Second Stage, Third stage and the Main challenge. The first stage is a multiple choice question (MCQ) stage where all registered candidates with duly attested docket and/or forms seat for the Exam across 5 Centers in Lagos. 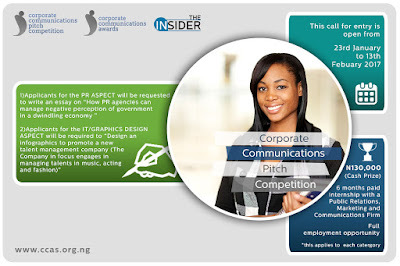 Successful candidates will be contacted through SMS and emails. During the week of 13-17 March 2017, the World Communication Forum will be held again in Switzerland, for the 8th time. However, this time the Forum is planned to be very different. Compared to its previous 7 editions that took place in Davos, the upcoming WCF will offer a larger scale of content, hosted by the global capital of the world – Geneva. The main aim of the World Communication Forum and the WCFA association is to increase all communicators’ influence on the future of humanity, on the development of the business in different countries, on their nations, and on each person in particular. Therefore, Geneva, the ‘global capital’ that hosts the highest number of important international organizations within the world, is the perfect location. Starting from 2017, the C4F Awards ceremony will also take place in Geneva. The motto of the Awards is ‘Communication for future’, and Geneva is the cradle of the world’s future. AIH, the owner of largest majority black owned and run integrated advertising group AVATAR360 (Avatar Johannesburg and Avatar Cape Town), will acquire shares in M&C Saatchi Abel, M&C Saatchi Africa, and three M&C Saatchi companies namely digital agency, Creative Spark, media agency M&C Saatchi Connect, and the design focused agency Dalmatian Advertising. 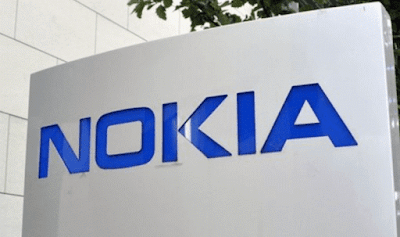 In turn, the London-headquartered global marketing firm, M&C Saatchi PLC, will acquire a minority share in AVATAR360. Don’t you just dislike it when you bargain over something and leave feeling like you could have done better or saved more? 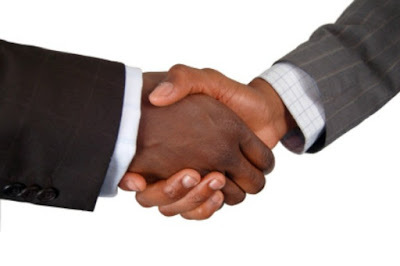 If you do, Jumia Travel shares 5 tips that can help you improve on your negotiation skills. Get information about what you want to negotiate on. Don’t go into a negotiation without a clue about what to expect in terms of numbers, price or quantity. Ask questions, check websites, do research, do what you need to do to get the information you need. This helps you determine your ‘target price’ (the price, number or quantity you are hoping to get out of the negotiation) and walk-away terms before you attempt a negotiation; and thus elevates your level - even if only slightly - on the ‘negotiation field’. 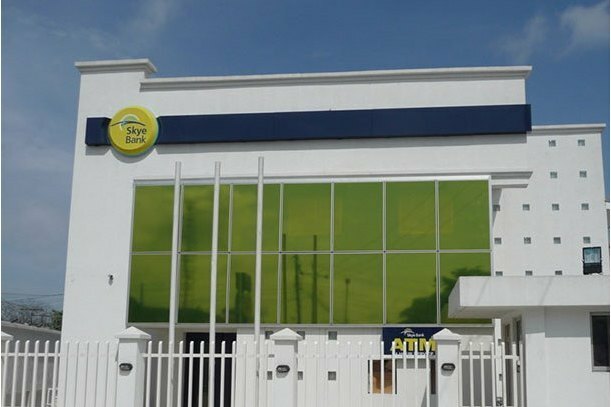 Centrespread Advertising has asked Justice A. M. Lawal of the Federal High Court, Lagos to commit Skye Bank plc for contempt of court following the wrongful inclusion of its name on a list of delinquent borrowers published recently by Skye Bank in some national dailies. 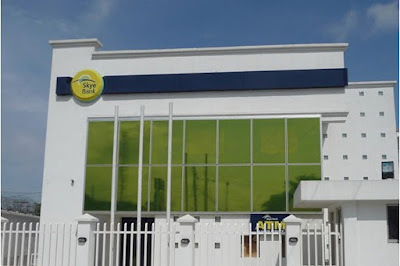 According to the frontline advertising agency, Skye Bank’s latest action was in flagrant disobedience of a subsisting pronouncement of the Court made on 4th July 2016 in suit No: LD/2362GCMW/16 in which Centrespread is challenging Skye Bank’s claim of its continued indebtedness. Kenya will for the second time in three years host a summit organised by The Economist Events on February 1st 2017 at the Radisson Blu Hotel, in Nairobi. The day long summit themed ‘Driving economic and health-care innovation for tomorrow’s Africa’ is expected to bring together local and international delegates drawn from the private sector, the business community, African governments, media and international bodies. According to the organisers, the high-level summit will explore how African economies can effectively innovate and navigate through the challenges experienced in health care, infant health, infrastructure, productivity, education and make changes in their already established systems. “The ‘Innovating Economies’ Summit will bring together institutions, investors and innovators from diverse industries with policymakers from across the continent to discuss the changes and benefits brought on by high-tech inventions and technology as well as policy interventions and business processes that add value and solve real challenges,” said Sunayna Sethi Senior Programme Editor EMEA at The Economist. iSON, Africa’s leading IT and ITeS company, has further expanded its footprints in Nigeria with the commissioning of another state-of-art call centre in Ilorin, Kwara State as part of its efforts to develop the Nigerian outsourcing sector and further position the country and the continent as a premium outsourcing hub. It is the fourth call centre that the company has set up in Nigeria, including two in Ibadan and another in Abeokuta, while more centres are earmarked for other parts of Nigeria in the near future. 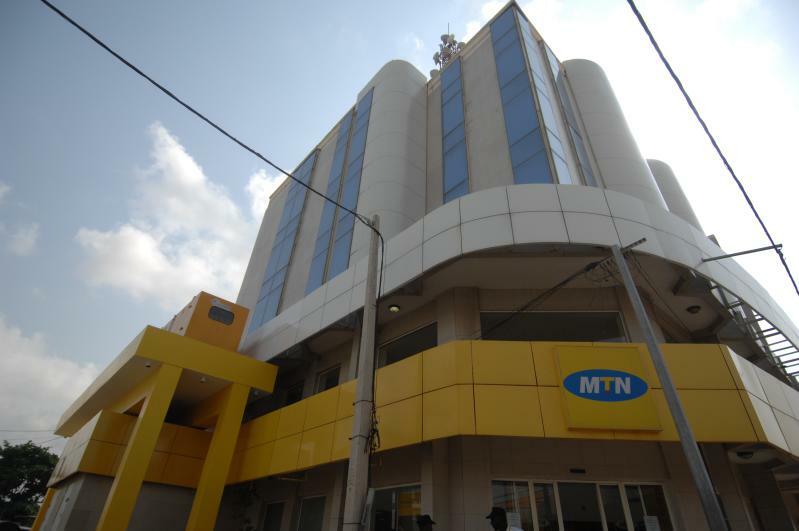 The new call center situated at Ilorin GRA, has been purpose-built to adhere to iSON BPO’s global standards. 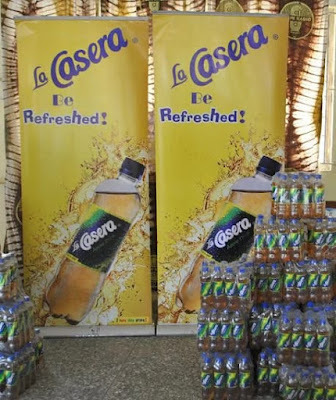 Consumers of Nigeria’s leading apple carbonated soft drink (CSD), La Casera Apple, have been enjoying give-aways even after the festive season. 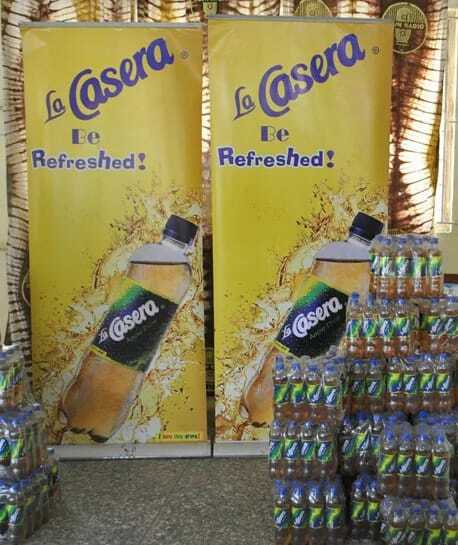 The brand is currently rewarding her teeming Consumers with the La Casera ‘Share Your Aspiration’ promo, a phone-in radio campaign that has seen thousands win refreshing cases of La Casera among other juicy gifts. The phone-in radio programme is being broadcasted in 15 states across the country, enabling Consumers to call-in, share their aspirations for the year 2017 and win great gifts. Radio On-Air-Personalities (OAPs) urge callers to share their aspirations for their family, job and the country and for doing that they get rewarded by La Casera. The community based online marketplace Jumia Market is launching this week a new, improved version of its shopping platform, overhauling its design, signature color and its customer's shopping journey. The website will sport the color green to delight all the customers and partners. With this move, Jumia Market will reassert its value proposition to its customers and focus on its three most distinct added values, offering the best deals and unique products that customer would not be able to find anywhere else, providing a safe place to buy and sell and gathering on one single platform the largest and most diverse community of sellers and buyers. 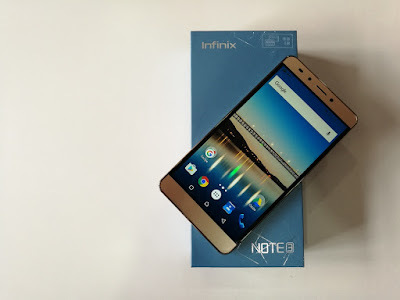 Nigeria being one of the biggest smartphone markets in Africa continues to appreciate smartphone innovations especially with the reception ‘Infinix Note 3’ received after launch in 2016. According to Google’s year in search 2016 Infinix Note 3 was the most searched for android smartphone in Nigeria. The smartphone following the lead of Apple’s Iphone 7, Infinix Note 3 beat Samsung Galaxy S7 on the top search mobile phones list amongst other smartphones. Skye Bank is again set to make more millionaires out of Nigerians in its repackaged ‘Reach For The Skye Millionaire’ reward, Season II. The Season II which officially kicked off in January 2017, promises to deliver more benefits to the public compared to Season 1 of the scheme, which changed many lives and made over 36 millionaires of many erstwhile ordinary Nigerians across various segments of the economy. 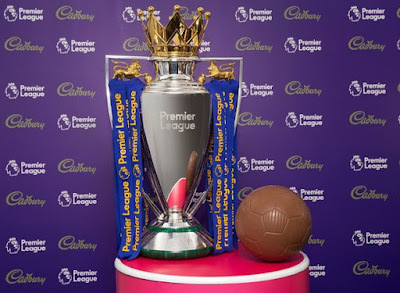 Football’s English Premier League and snack brand Cadbury announced a three-year partnership that will include initiatives to "promote healthy lifestyles to schoolchildren." 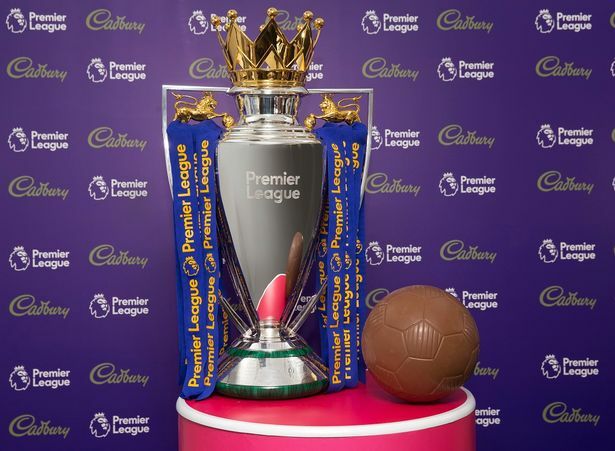 Under the deal which will cover the 2017-18 to 2019-20 seasons, Cadbury will enjoy a range of rights relating to Premier League player awards, including the Golden Boot and Golden Glove. Nigeria’s leading carpets and floor solutions manufacturer, Nobel Carpets and floors has once again shown its commitment to the development of small and medium scale enterprises in Nigeria, as it recently partnered VConnect Global Services to host the first of its kind SME conference 1.0 held recently in Lagos. The event which brought together diverse budding entrepreneurs from different parts of the country, had facilitators from Paga, Businessday, Seedvest, and other small and medium scale entrepreneurs in attendance, and they spoke on topics ranging from essentials of starting a business to growing your business, accessing funds, business partnerships etc. 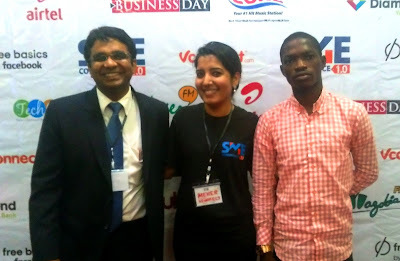 L-R: Founder, VConnect Global Services, Deepankar Rustagi; Head Corporate Communications, VConnect Global Services, Meher Melwani, and Head, Digital Branding, Nobel Carpets and Floors, Adekoya Kazeem at the SME Conference 1.0 organized by VConnect Global Services in Partnership with Nobel Carpets and Floors held recently in Lagos. The General Manager, Nobel Carpets and Floors, Mr. Jitesh Pamnani who spoke at the event, said that the SME conference 1.0 is a platform through which the firm seeks to support and grow small scale businesses within the country through knowledge acquisition and mentoring from established entrepreneurs. 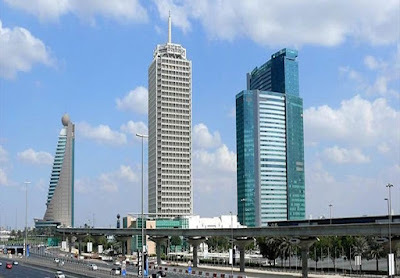 The Ministry of Mines and Hydrocarbons of Equatorial Guinea announced that it has submitted its interest to join the Organization of Petroleum Exporting Countries (OPEC) in 2017. H.E. 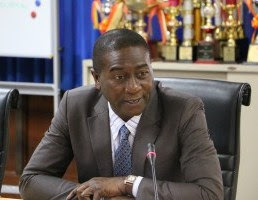 Gabriel Mbaga Obiang, Minister of Mines and Hydrocarbons, travelled to Vienna on January 20 to meet with OPEC officials and present the Government of Equatorial Guinea’s offer to become the 14th member of the cartel. 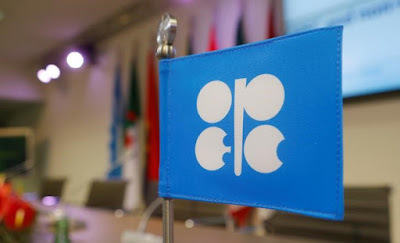 With 32.5 million barrels per day of output projected this year, OPEC is the world’s largest organization of oil producers. The Minister’s trip to Vienna follows the Fourth Africa-Arab Summit, which hosted last November several OPEC members in Malabo, under the patronage of H.E. President Obiang Nguema Mbasogo. In continuation to its commitment to creating jobs, wealth, as well as deepen financial inclusion, Heritage Bank Plc has empowered 100 aspiring and existing young micro entrepreneurs in Ajegunle, Lagos State with a grant scheme of about N8.5million. This is being executed in partnership with the Center for Value Leadership (CVL), as part of the Heritage Bank various impact-driven programmes to empower the youths and women particularly in the under-developed communities in Lagos State and one of these is the Young Entrepreneurship Business Training Programme (YEBTP). From the left: Adekunle Adewole, Cluster Head Apapa Region, Heritage Bank Plc; Prof Pat Utomi, Founder/CEO at Centre for Values in Leadership (CVL); Kehinde Olugbemi, Divisional Head, Corporate Banking Apapa Region; Jubril Adeojo, Head, Interventions Funds and other Support Scheme; Fijo Wisdom Team member Interventions Funds and other Support Scheme at the graduation ceremony of the Young Entrepreneurship Business Training Programme (YEBTP) in Lagos. Specifically, the programme involves grooming, mentoring and financing up to 100 aspiring and start-up entrepreneurs in Ajegunle, Lagos State. The business lines of focus for the programme are majorly: hair dressing, footwear cobbling, tailoring, and catering services. Technology company, Apple, has filed a $1 billion lawsuit against chip maker, Qualcomm. Apple is accusing Qualcomm of overcharging for chips and refusing to pay some $1 billion in promised rebates. Apple sued Qualcomm, alleging that the chip company charges billions in patent royalties "for technologies they have nothing to do with." More than 300 global and African thought leaders and youth agripreneurs will come together for The MasterCard Foundation's second Young Africa Works Summit on February 16-17 in Kigali, Rwanda. 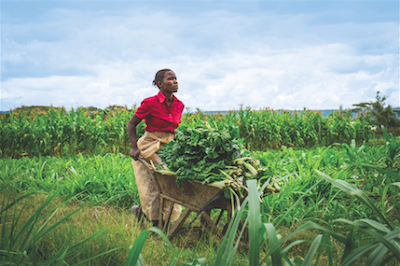 The event will spark new thinking on how Africa's growing youth population can transform the agricultural sector. Fifty young people will also attend to share their perspectives on employment and self-employment in this sector. "Africa is home to the world's youngest population with enormous potential to improve agricultural productivity and make the sector a viable source of employment for youth across the continent," says Ann Miles, Director of Financial Inclusion and Youth Livelihoods, The MasterCard Foundation. "The 2017 Summit will highlight the contributions being made by young people to transform the agricultural sector from subsistence farming to a modern, competitive, sustainable, and equitable business." 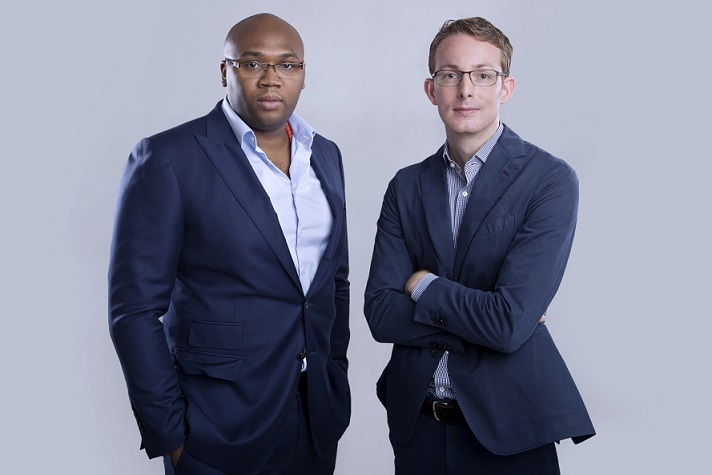 Ringier Africa Digital Publishing (RADP) further expands its news and media portfolio with the launch of Business Insider, the renowned digital news brand for the global business community, for Sub Saharan Africa. The digital edition leads with an exclusive interview with Tony Elumelu, who the newly launched editorial team for Business Insider Sub Saharan Africa met with at the World Economic Forum (WEF) in Davos. Elumelu, recognised as one of the continent’s most dynamic business leaders and philanthropists, is Chairman of the Board of Heirs Holdings, the United Bank for Africa and Transcorp, and is the founder of the Tony Elumelu Foundation. The lead interview will explore Mr. Elumelu’s personal insight into the current economic climate in Nigeria, the Government’s Forex policies and the important role entrepreneurialism plays on the continent. The President & Founder of ANAP Foundation and Chairman of Stanbic IBTC Holdings Plc and Cadbury Nigeria Plc, Mr. Atedo Peterside in a presentation titled: 'Beyond Recession: Towards A Resilient Economy' highlighted what can be done to move Nigeria foward. Beyond Recession: Towards A Resilient Economy. As part of their 14th Daily Trust Dialogue, the management of Daily Trust requested a presentation from me on “BEYOND RECESSION: TOWARDS A RESILIENT ECONOMY”. My focus will be on “Towards a resilient economy”, because virtually all the actions and policies that are required to help build a resilient economy are the exact same ones that will naturally take Nigeria well beyond today’s economic recession and unto a path of rapid and sustainable economic growth. If you aim for the skies you might end up at the ceiling. Likewise, if you do what is necessary to achieve rapid economic growth, then the chances are that you will at least attain modest growth, even where some plans fail. My honest summation is that, even if we start today to embrace holistic, creative, sincere and reform-minded economic policies, the “animal spirits” that these measures unleash will harness the creative and entrepreneurial energies of our people once again and quickly place us firmly on the path of sustained rapid and inclusive growth. 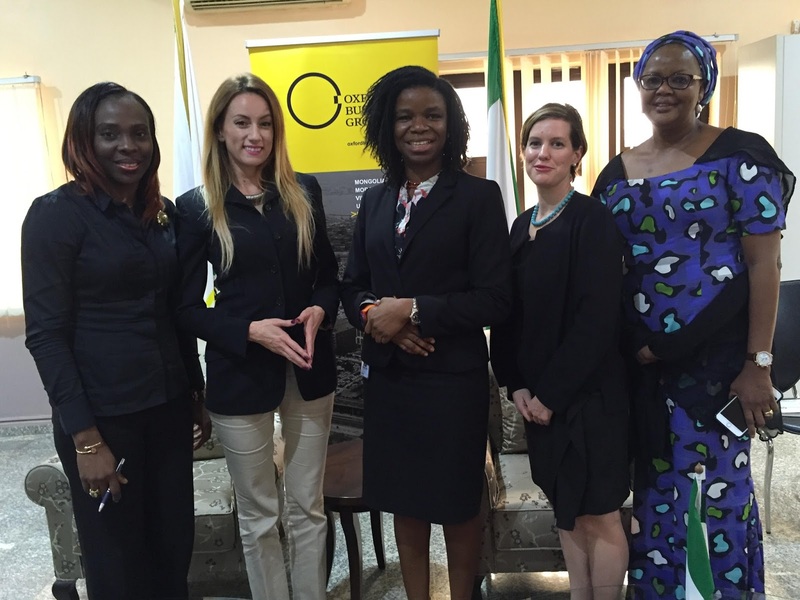 Chibok Girls' short film “Waiting for Hassana” premieres in U.S. 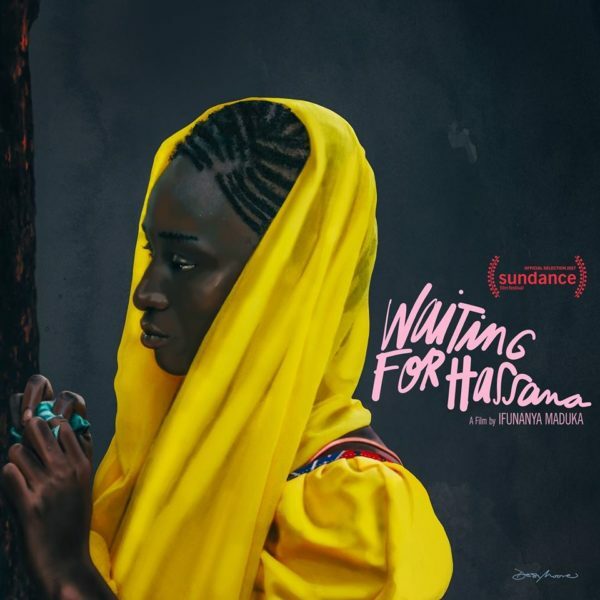 WAITING FOR HASSANA is a powerful short documentary directed by Ifunanya “Funa” Maduka and produced by Uzodinma Iweala and Ifunanya Maduka. It will premiere at the Sundance International Film Festival, United States today, January 20, 2017. The short documentary, WAITING FOR HASSANA, tells the story of the Chibok abductions from a single perspective -- a voice of one of the fifty-seven escapees. 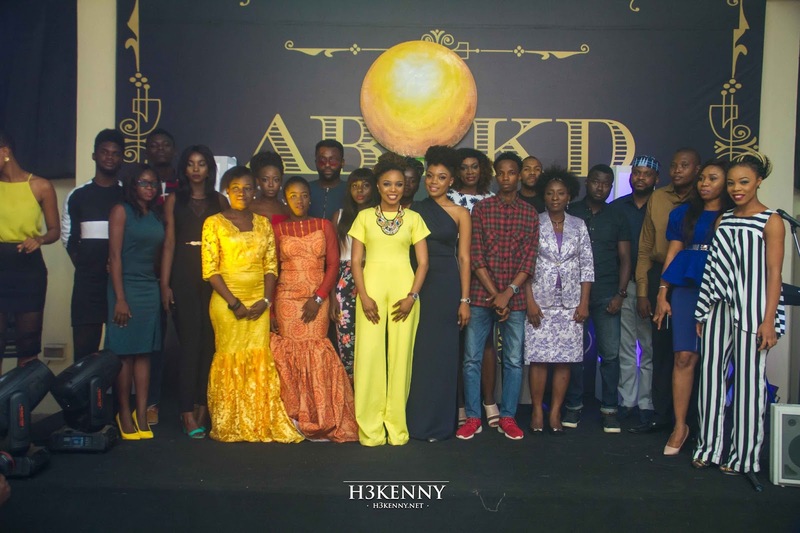 The film was shot over the course of 2016 in Nigeria by acclaimed Nigerian cinematographer, Victor Okhai. Nnamdi Asomugha, a Nigerian-American and former NFL cornerback turned producer, is the primary backer and executive producer on the project. Gallerist, Edward Tyler Nahem, and philanthropists, Ann and Andrew Tisch, are also executive producers. Application has opened for the second edition of Microsoft’s Affordable Access Initiative. 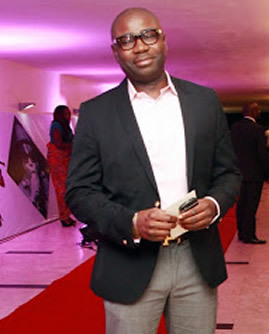 Last year, Ekovolt was among the 12 global winners. Understanding and keeping pace with what drives people to shop and buy online is critical to succeeding in the digital world. 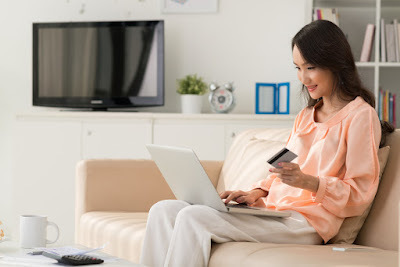 A new report by KPMG International analyses the online shopping preferences and behaviours of more than 18 000 consumers in 51 countries by geography, generation, and product category. “Today’s consumer no longer goes shopping but is shopping, all the time and everywhere. And in a truly global online marketplace, competition is no longer limited to local shops during regular business hours. Consumers can easily buy from retailers and manufacturers located anywhere in the world — or from those with no physical retail locations at all,” says Dean Wallace, industry leader for consumer markets and technology at KPMG in South Africa. 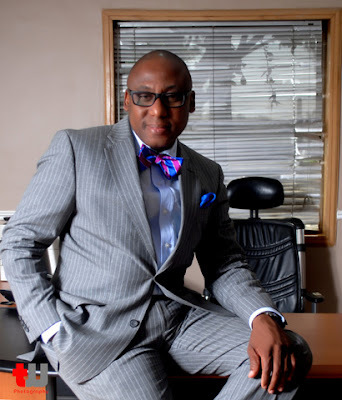 The President of African Public Relations Association (APRA) and Group Managing Director, CMC Connect Limited, Mr. Yomi Badejo-Okusanya has charged public relations practitioners in Africa to either adapt to the changing communication channels and tools of the profession or be left behind. While delivered a presentation titled ”10 Big Things That Will Shape the Future of Public Relations in Nigeria” at the first edition of the monthly Nigeria Institute of Public Relations (NIPR) PR Clinic held at the Westown Hotel, Lagos, the PR expert stated that the future of Public Relations profession will only blossom in Nigeria and across the world when practitioners brace up to the task of acquitting themselves with the trends that are currently shaping the industry globally. He projected that the future of PR will be shaped by technology, consumerism, activism, media consumption pattern, global business, use of communication, culture and re-orientation, value determination, talent and specialization. This year, Germany will host the first ever privately held event exclusively dedicated to strengthening trade and investment ties between Germany and the African continent. 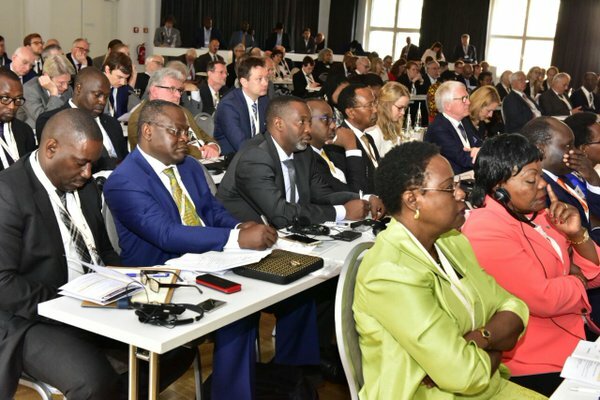 The Germany-Africa Business Forum, which will take place March 23, 2017 in Frankfurt, capitalizes on a wave of interest taken by the German government and companies to increase their engagement with African countries. 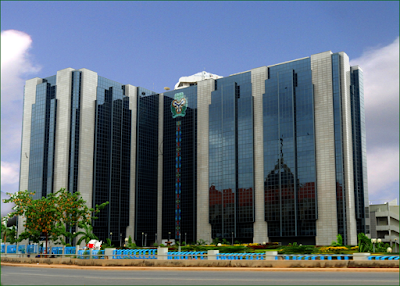 According to CBN, virtual currencies such as Bitcoins, Monero, Ripples, Litecoin, Dogecoin, Onecoin, e.t.c and other similar products are not legal tender in Nigeria, thus any bank or institution that transacts in such businesses does so at its own risk.